Ricoh has just filed a new patent of Ricoh 75mm F2.8 lens for a 1″ sensor based camera. It is so strange that currently Ricoh doesn’t make any cameras with 1″ sensor. It is clear that Ricoh is working on 1″ sensor based compact products. This entry was posted in Ricoh Lens on April 28, 2016 by admin. 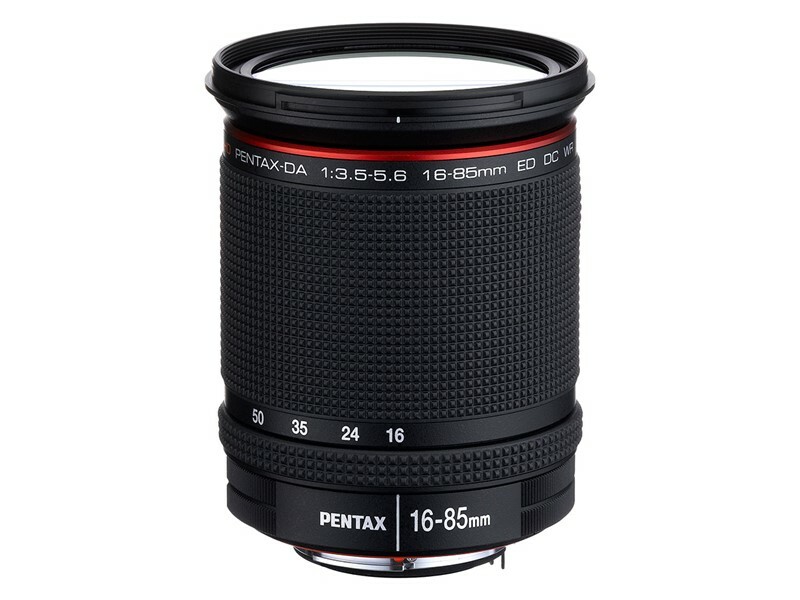 Ricoh has announced the HD Pentax-DA 16-85mm F3.5-5.6 ED DC WR standard zoom. This new lens will be available in November for $749.95. Now, you can pre-order this lens at Amazon / Adorama. This entry was posted in Ricoh Lens and tagged HD Pentax-DA 16-85mm f/3.5-5.6 ED on October 30, 2014 by admin.